Our owner moved to Fairbanks in 1992. He began a humble business of transporting and handling luggage from Fairbanks International Airport to hotels and homes throughout the Interior of Alaska. As he saw the need for dependable transportation for residents and tourist alike, he bought more vans. As the market shifted and more tourists visited Alaska, he expanded into transportation for these folks. We now have a full fleet of vans, mini coaches, and full size luxury tour buses to serve YOU. With branches in Fairbanks and Anchorage, you can trust us to take care of your exclusive travel needs in Alaska and the Yukon. Our company offers an hourly charter rate for our 14-seat vans, 24-seat mini coaches, and up to 60-seat motor coaches. Start your fantastic adventure today! 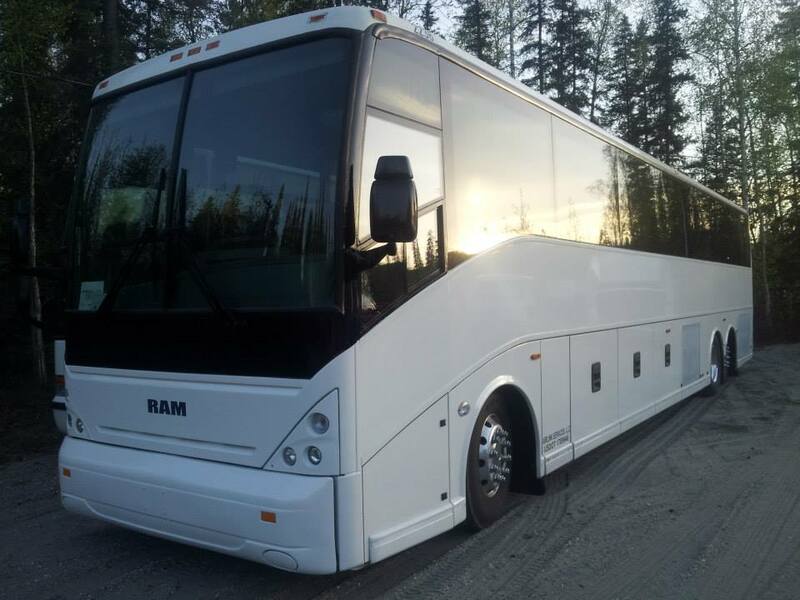 As a charter bus company, Airlink Alaska provides custom transportation and group tour services tailored to fit your needs. With our fleet of luxury tour buses, mini-coaches, and 14-seat vans, we can accommodate almost any size group. We can provide transportation for athletic teams, school groups, tour companies, and private groups. Read more about our Alaskan bus charters and contact us for a quote. 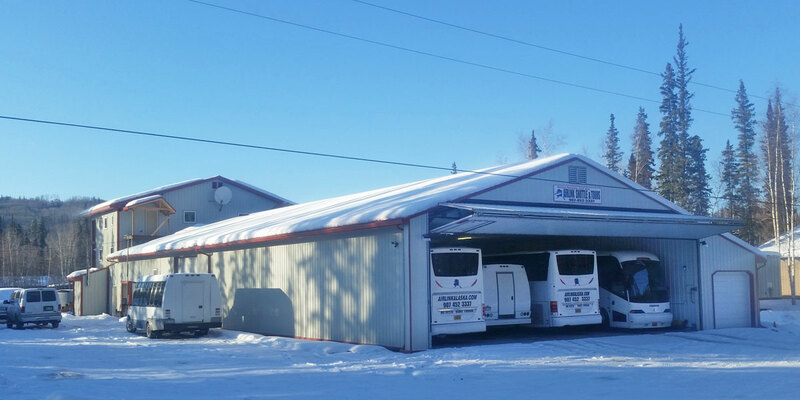 Airlink Alaska Shuttle and Tours is a locally owned and operated family business located in Fairbanks, Alaska. We are not the biggest, but we are the best!